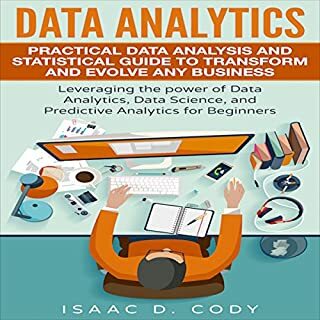 Having the proper analytics to further enhance your existing or new business is critical for pinpointing problems and achieving successes. Do you know what it's like to be the boss? If not, have you always wondered? 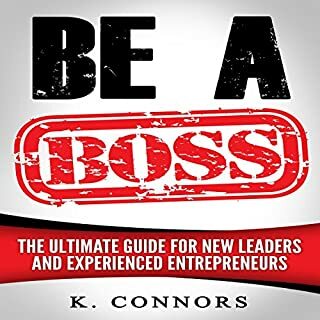 Being a boss is much more than just delegating tasks and hiring/firing employees. It tasks specific characteristics and traits to become a successful and effective leader in management. If your company rewards those who put themselves forward and take the lead, then it's time to show them what you're capable of. If your company does not, then it's time to show them what they're missing! A valuable resource for new leaders! Do you want to know how to make delicious cheese? Do you want to learn to make real butter? Are you looking to make healthy yogurt? Then this book is for you! 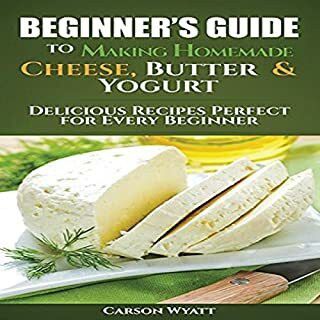 Beginners Guide to Making Homemade Cheese, Butter & Yogurt will teach you what you need to make homemade cheese, real butter, and even healthy yogurt. 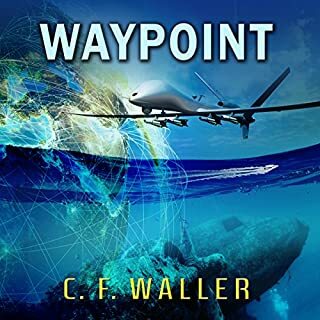 A great beginning, I want to know more about it. Two essential bitcoin books in one bundle! 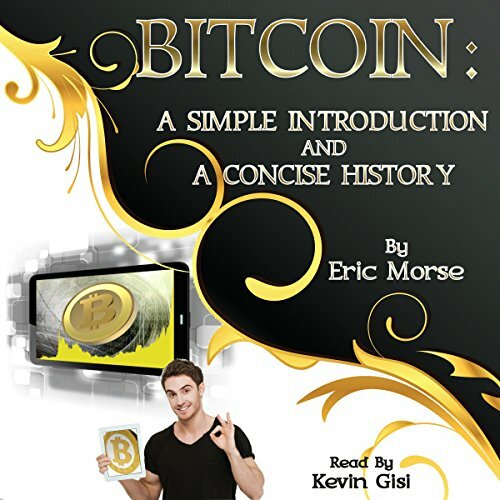 This bundle includes Bitcoin: A Simple Introduction and Bitcoin: A Concise History. Very helpful book for bitcoin. This book help me lots about to know well bitcoin. This book have lot's of information about bitcoin. How to exchange and how to buy and also what is btc. 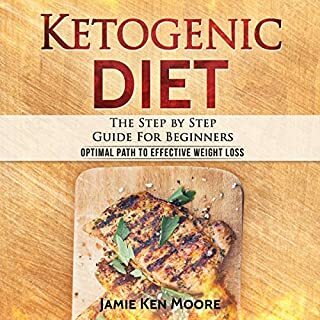 This is really helpful book. I recommended this book who want to know well about bitcoin. This is the most comprehensive book in regards to Bitcoin that I have found. I was interested in how it works and this definitely covers that. It does have some content that seems to be too detailed and was of little use to me. But other then that, a great book on Bitcoin mining. This book will walk us through about the Bitcoin and how it has changed the way people do business. 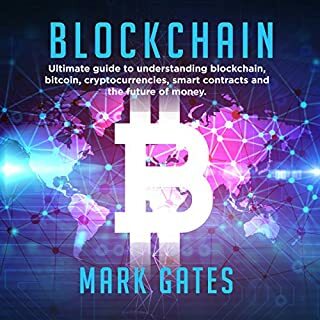 This book starts with some information about the Bitcoin and how it is different from other methods of currency. I learn so many important tips on how to start investing in Bitcoin.